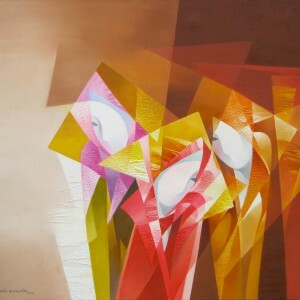 A combination of traditional motifs and contemporary visual language is eye-catching. 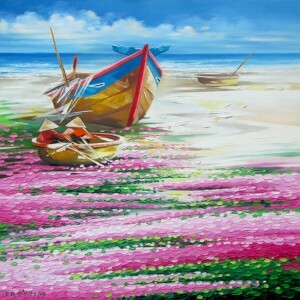 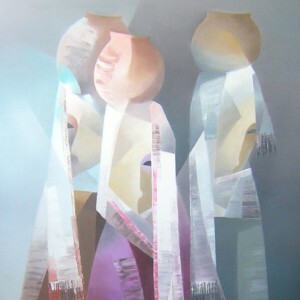 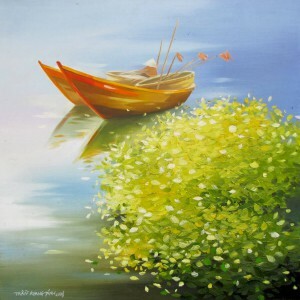 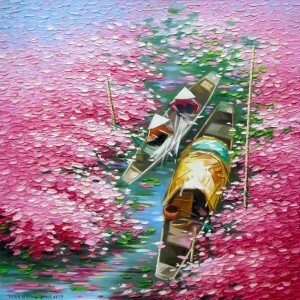 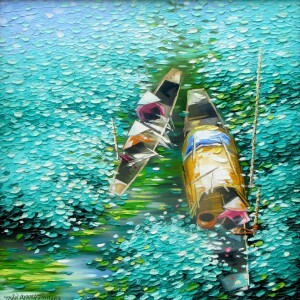 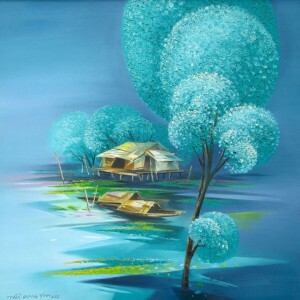 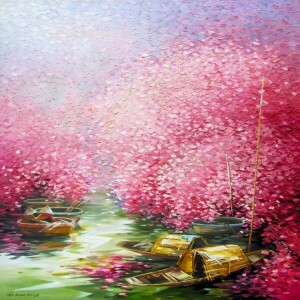 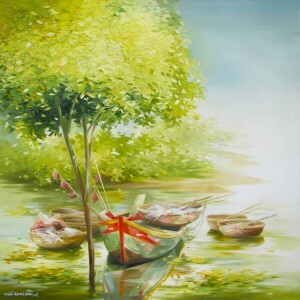 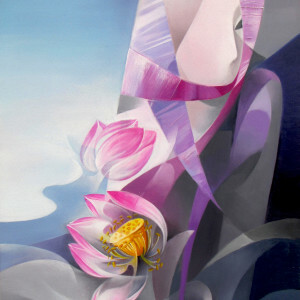 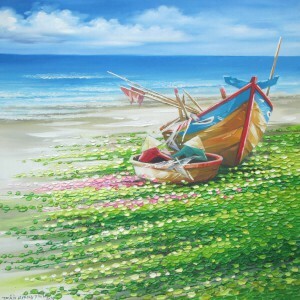 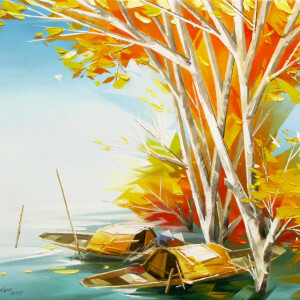 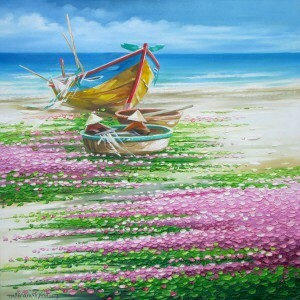 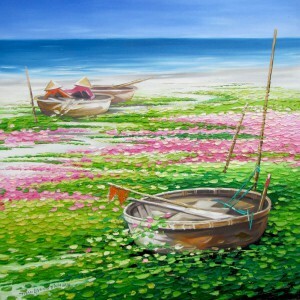 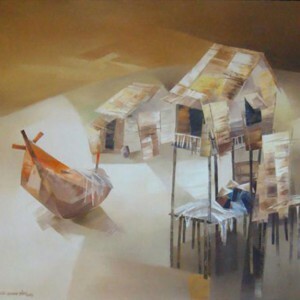 Tran Quang Dinh is one of the representatives of contemporary artists in Asia, who follows this strategy. 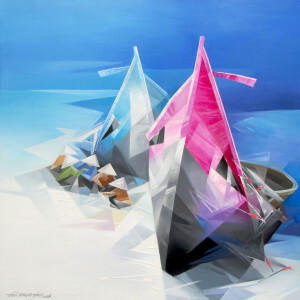 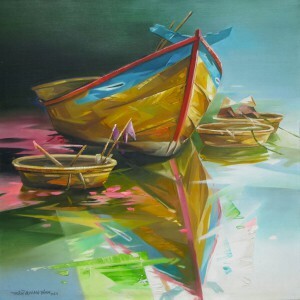 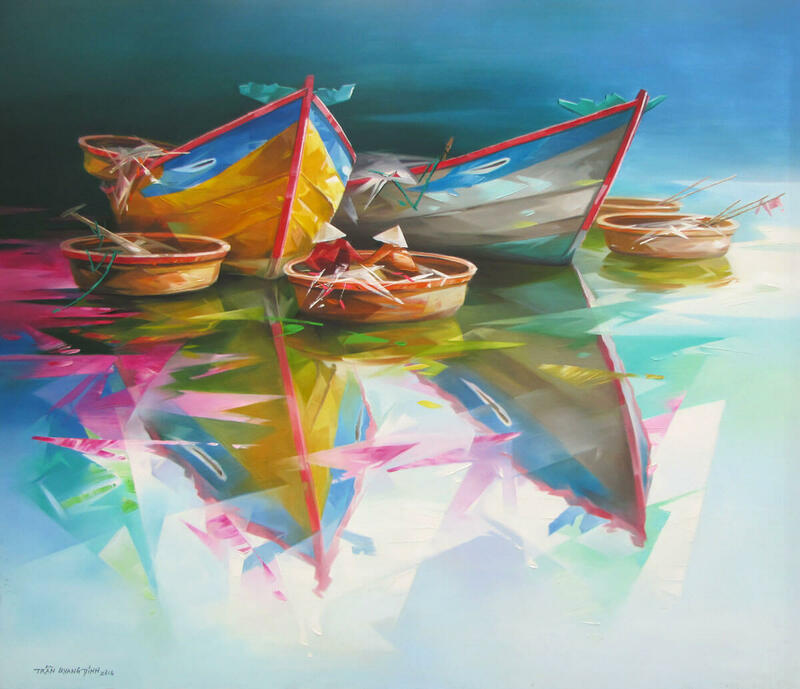 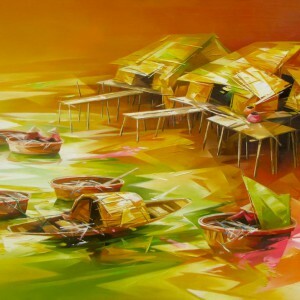 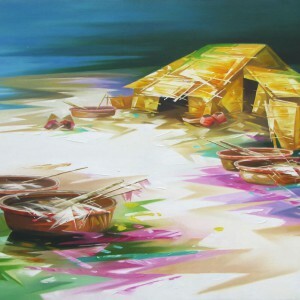 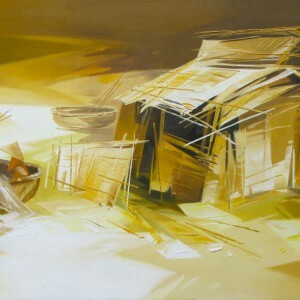 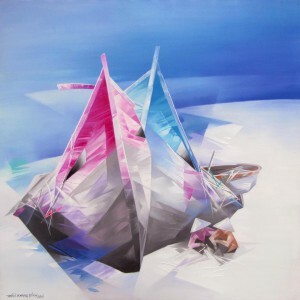 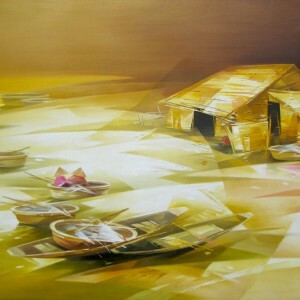 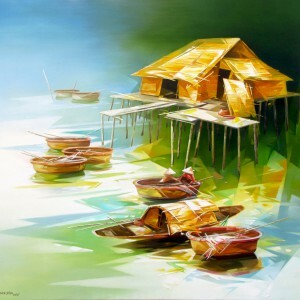 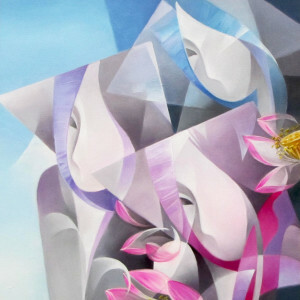 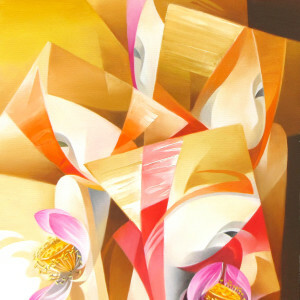 For instance, this painting features a common subject with boats through the prism of futuristic vision with geometric elements and luminous coloring.